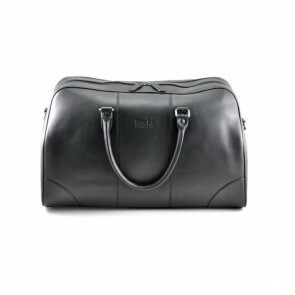 Personalise the leather label with any desired text! 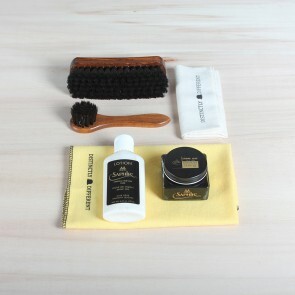 Great shoe care starts with great products, but do not underestimate the instruments you will need to be able to apply and remove the products properly and neatly. 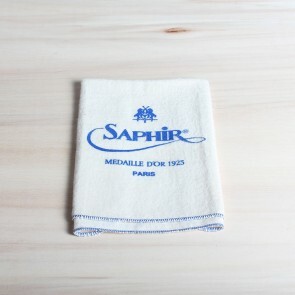 These tools should be of the same quality as for example our shoe care products by Saphir Médaille d’Or, in other words, the best of the best. 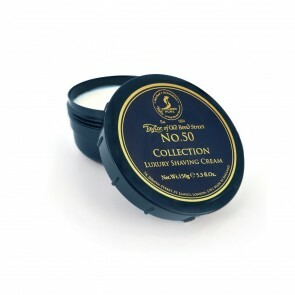 When you start to apply a Renovateur, Lotion or Pommadier, we would advise you to use a 100% cotton cloth. 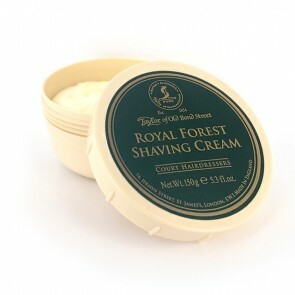 Some people also favour the use of a application brush to apply shoe cream but we do prefer the cotton cloth and this has a reason. 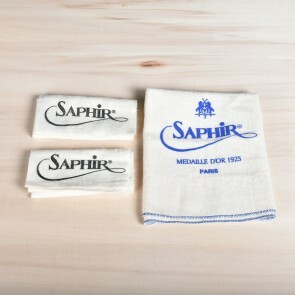 Using a cloth is the most precise and exact way to distribute the product evenly on your shoes and to be able to give every single part of the shoe the special attention it needs. 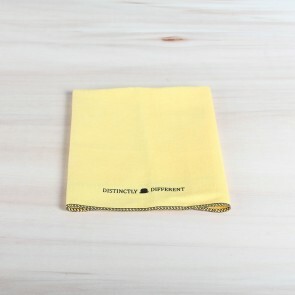 Make sure your cloth is made of pure cotton, the soft cotton makes sure the products can be applied easily and is, because of it’s fibers, flexible and thus easy to use. 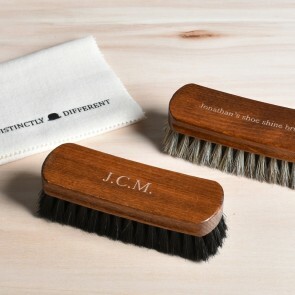 For each type of leather there is a brush. 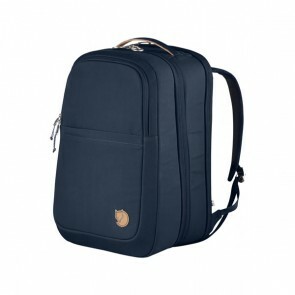 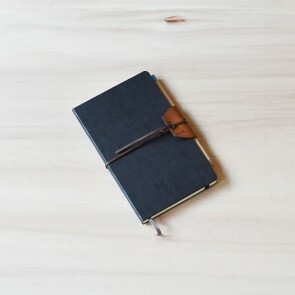 Generally, a horsehair brush is the most all-round and best match for smooth leather. 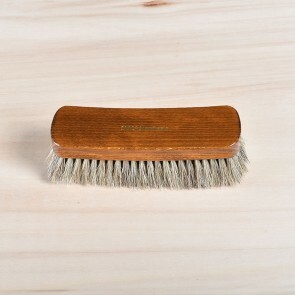 The soft horse hair bristles do the best job when shining your shoes and removing the residual products from the shoe. 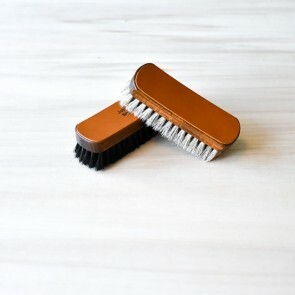 Due to the delicate texture of the bristles and by making short but rapid movements while the brush is softly kissing the leather, a perfect shine will occur. 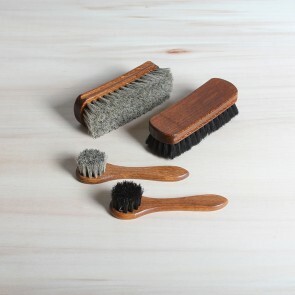 Next to horse hair, we also offer other types of brushes. 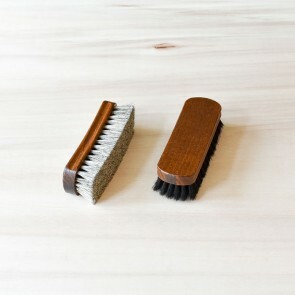 A boar hair brush has bristles that are more rough and tough and is perfect for brushing leather with more texture, such as pebble grain or shoes with broguing. 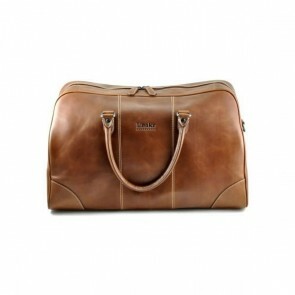 The boar hair gets deeper into the leather to remove accumulated polish hand dirt. 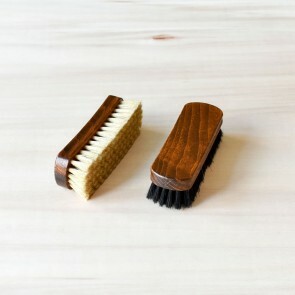 Perfect for good cleaning. 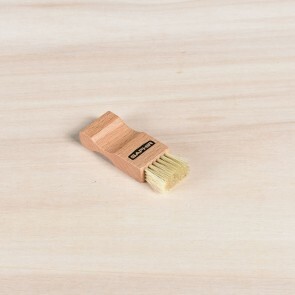 On the contrary, a goat hair brush is totally different, the goat hair is really soft with not much texture and thus perfect for finishing your shoes to give that final touch or to dust off your shoes. 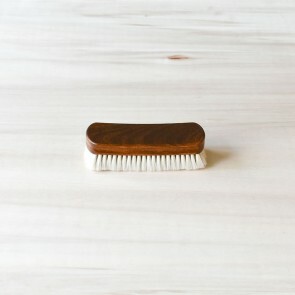 The goat hair brush is also perfect for the more delicate and exotic leathers. 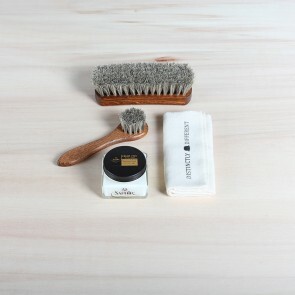 For cleaning with water we would advise you to use our synthetic cleaning brush, to brush up your suede shoes we advise to use our crêpe brush and for some dirty spots on your suede shoes, we advise you to use our brass brush. 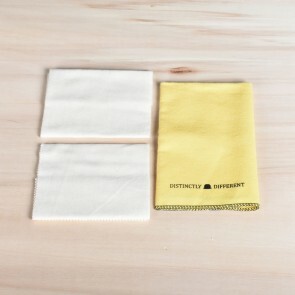 Remember to use a cotton cloth to apply and the right brush to shine and you will directly see the difference!